In this April 24, 2018, file photo, a Citibank sign is shown outside one of the bank's branch offices in New York. Citigroup Inc. and Goldman Sachs Group Inc. both reported a 24-per-cent drop in their equity trading revenues on Monday, compared with a strong first quarter in 2018. 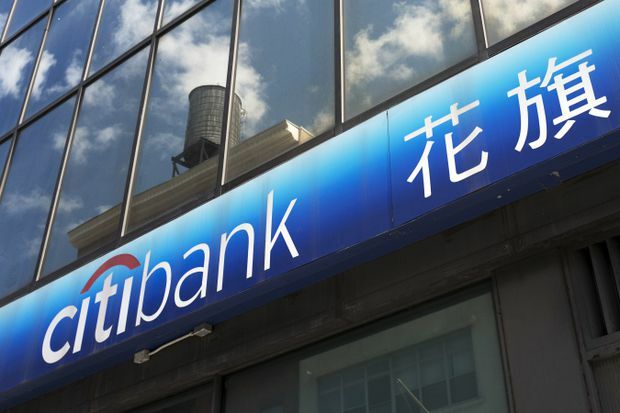 Citigroup’s equity markets revenue came in at US$842-million for the period ended March 31, while Goldman Sachs reported net revenue of US$1.77-billion in its equities division. JP Morgan Chase & Co., which reported its quarterly earnings late last week, saw a 14 per cent year-over-year hit to its equities trading revenues. Capital markets earnings, while volatile, have become an increasingly important earnings lever for Canadian banks as softer housing markets have caused mortgage loan growth to slow. Goldman Sachs is closely watched as a bellwether of investment banking results given its heavy concentration in the sector. Canada’s big-bank-owned investment dealers could also see lower equity trading revenues when they report their second-quarter results next month, although analysts say the decline is likely to be less pronounced than that experienced by their U.S. peers. That’s partly because the U.S. banks saw especially strong trading revenues in the first quarter of 2018. 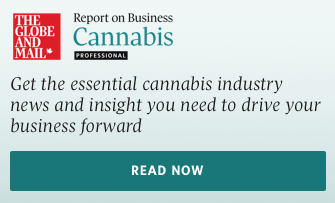 Royal Bank of Canada could be the most affected, given its substantial U.S. exposure and the fact that trading makes up a larger proportion of its revenues compared with the other Canadian banks, said Canaccord Genuity analyst Scott Chan. “Even though the markets have rebounded a lot, the volatility is still pretty low and the trading volumes are lower," Mr. Chan said. “The lower volatility in the market is really impacting trading activity." A volatile market is one that is characterized by big price swings in either direction – generally moves of 1 per cent or more. For U.S. banks, the first three months of the year make up their first fiscal quarter. When the Canadian banks report their second-quarter results in May, it will be for the three months ended April 30. That means that April – which, so far, has seen a pickup in trading volumes – could boost the results of the Canadian investment banks relative to their U.S. peers, Mr. Theriault said. “There’s no question that the year has gotten off to a slow start and investors haven’t bought into the rally," Mr. Theriault said. But, he added, “it’s getting better every month."